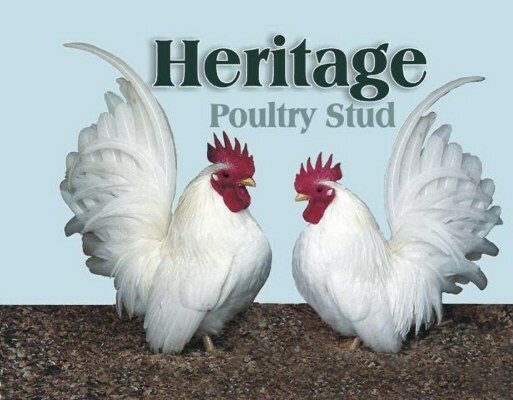 Welcome to Heritage Poultry Stud, please note that we now have a new website with secure shopping cart technology available, so you can purchase immediately using a number of options. This should make purchasing our books, prints, incubator parts, coop cups and egg washing machine easier and quicker. Follow this link www.heritagepoultry.net to view new site. However, if you still wish to use this site, and simply email us for a freight quote and bank details please do that. Either way, we will value your feedback on our new website, to enable us to clear up bugs and tweak out any errors, so please feel free to have a look and email with your response. Thanks!